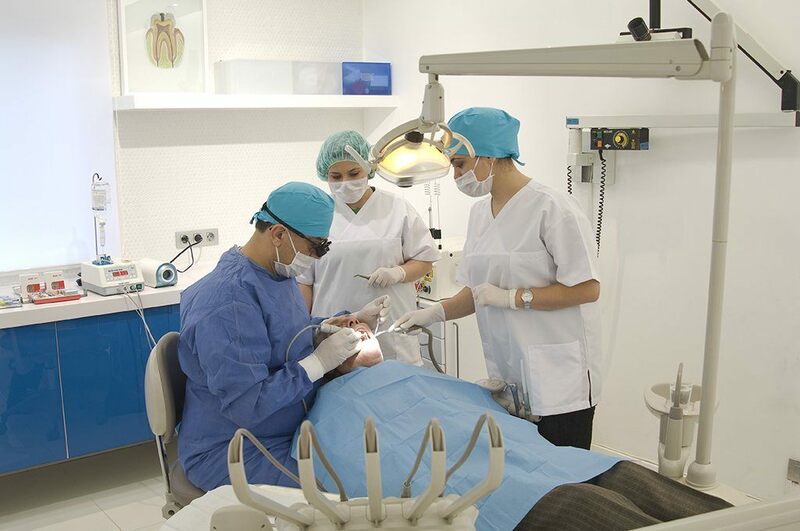 Enjoying dental treatments with the best specialists in Ankara. DentaNorm is one of the best clinic in Turkey. War of Independence Museum - housed in the first Turkish Grand National Assembly building in the Ulus district of Ankara. In this Museum you can see important photographs, documents and furniture from the Turkish War of Independence. Between 1999-2000 - Hacettepe University Hospital Financial Research Center of Strategic Management. In 2005 - The American Dental Society of Anesthesiology-inhalation sedation practices. In 2006 - Germany AAchen-Er-YAG Laser Dentistry and Nd-YAG Laser Applications. In 2007 - New York Dental Congress. 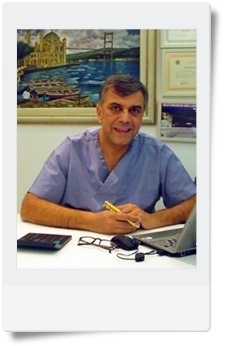 In 2008 - Istanbul Turkish Oral Implantology Association, 4International Symposium. In 2009 - Antalya-Clinical Applications Current Approaches. 2009 - Germany-alveolar bones 3 Dimensional Reconstruction (Ring Technical). In 2011 - New York Dental Congress. She graduate Gazi University in Turkey in 2012. DentaNorm Mehmet - Balu R.
Perfect service. All of the staff were helpful and attentive. The company organized everything for me. The transfer from and to the airport and transport in the city was included in the price. I recommend this service to everyone who is looking for dental treatment. The prices much lower than in London. Even if my dentist charged me twice, it still would have been lower than in London.